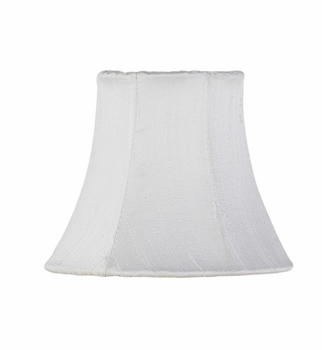 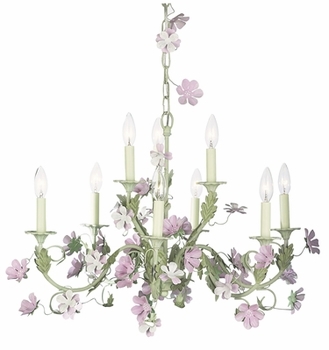 The White Chandelier Shade by Jubilee Collection offers a perfect and simple way to make your fixture unique. 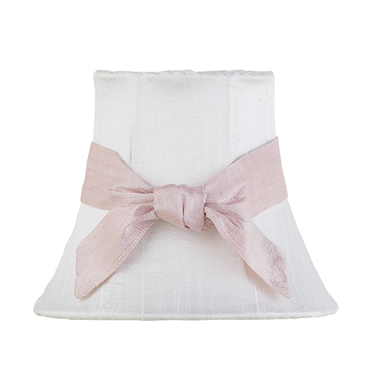 The simple design can be used alone or enhanced with sashes available in many colors. It works with any room decor. A 25 watt bulb is recommended with chandelier shades.